This pack includes things that I have acquired that I think would be some of the best things to use on backgrounds. 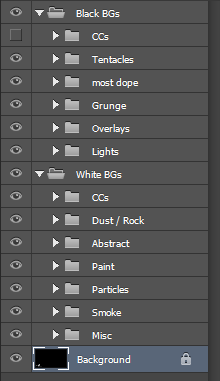 It includes CCs and items you will need to be able to complete black and white bgs. Enjoy!